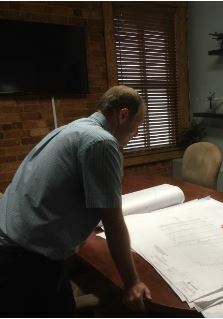 Originally co-owned as Avenger Aircraft and Services back in 2004 and now as President of Avenger Aerospace Solutions, David Misencik has developed an all-star team with key personnel handpicked from several different aerospace companies and within multiple aerospace technical services discipline. 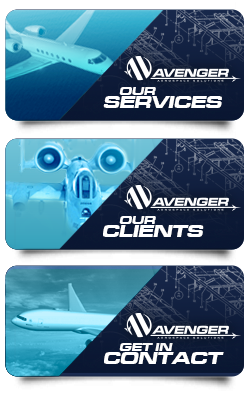 Avenger’s team is a well rounded organization that can support aerospace technical services, part manufacturing and FAA certification tasks both large and small. From single aircraft repairs up to full Type Certificate programs and everywhere in between, Avenger Aerospace Solutions is the one-stop for all your aircraft support needs. Our core specialty is aerospace technical services such as reverse design, Fatigue/Damage Tolerance analysis, life limit extensions, structural/electrical modifications and FAA certification approvals including FAR Part 23, 25, and 26. Avenger takes pride in being a pioneer within aerospace consulting; always at the forefront of ground breaking technical solutions and setting new standards of quality in manufacturing. Because of our low overhead and highly integrated staff, we can offer timely and reasonably priced aerospace technical services, analysis, DER support and part manufacturing capabilities.